Students share stories at Northline Elementary School - A.L.L. insights, news, video and announcements from around the country's school districts. Now that the school year is in full gear, our youngest students begin to share their personal stories orally and record them through drawings and writing. Now that the school year is in full gear, our youngest students have begun to share their personal stories orally and then record them through drawings and writing. 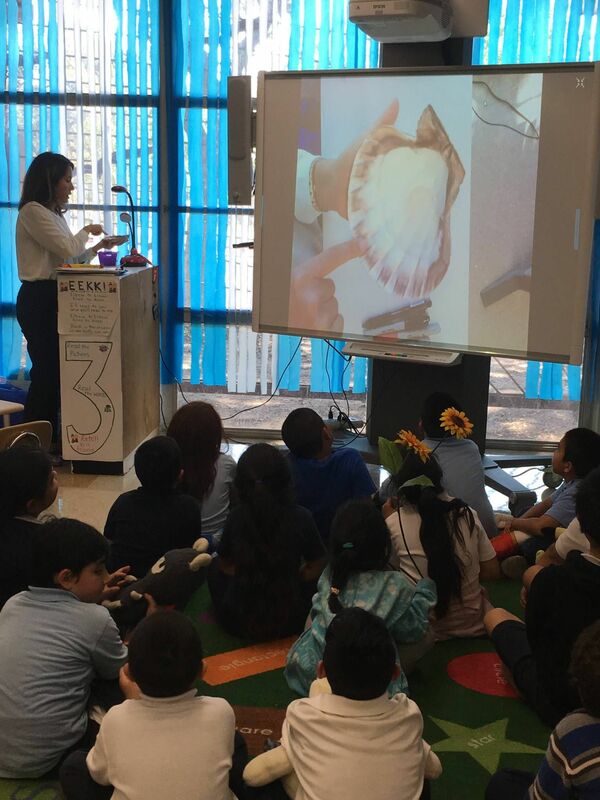 Accelerated Literacy Learning consultant Aysen Dogan is working at Northline Elementary School in HISD. K-2 students really get excited and feel successful by sharing their stories in so many different ways.